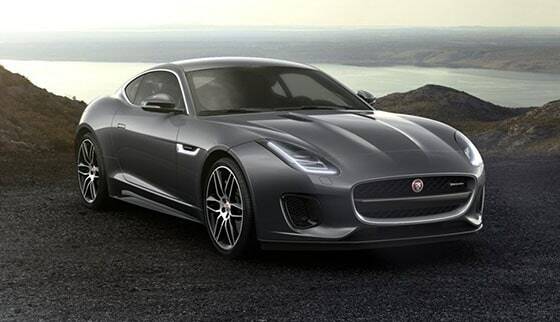 Nothing beats the thrill of Jaguar’s iconic new sports car. Put your foot down and you’re greeted by the roar of a supercharged engine that thrusts you towards the horizon. Turn into a corner and its race-bred aluminium chassis holds your line, like the corner was never there. 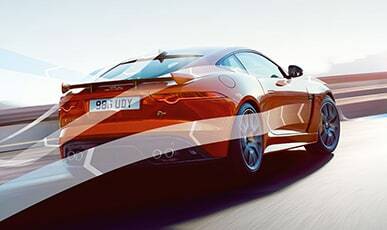 F-TYPE is as connected to the world as it is to the road. Our suite of InControl infotainment technologies ensure that your personal devices can be seamlessly integrated with your car so you are conveniently up-to-date and in touch at all times. 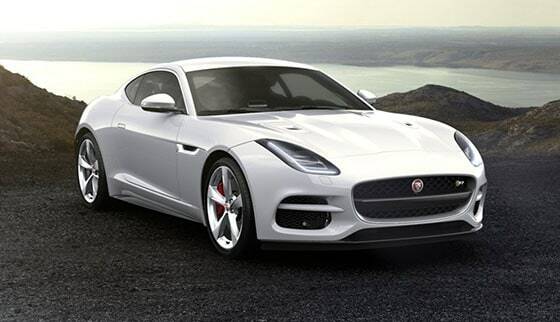 The InControl system also allows you to remotely monitor your F-TYPE via your smartphone. 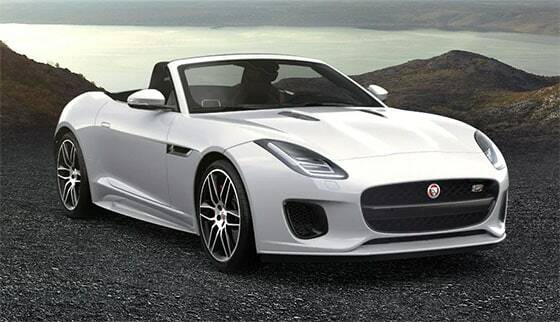 F-TYPE has won numerous design awards, its beautiful proportions revealing its lineage as the latest iconic Jaguar sports car. Every part is designed for aerodynamic performance, minimising drag and maximising stability. Even the door handles retract, giving uninterrupted airflow along the flanks. 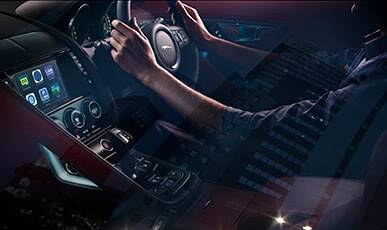 Inside, the cockpit fuses precise driver-focused design with British sporting style. The wide range of colours and materials available gives you ample opportunity for personal expression. A bespoke digital system, InControl includes: controlling audio, navigation and phone connectivity with an advanced Touch-screen; enabling you to adjust or check certain functions remotely, such as climate, security and fuel levels. 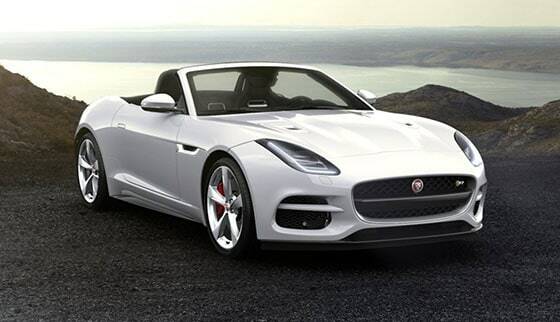 With F-TYPE’s All Wheel Drive system you’ll enjoy outstanding, assured performance, whatever the road throws at you. 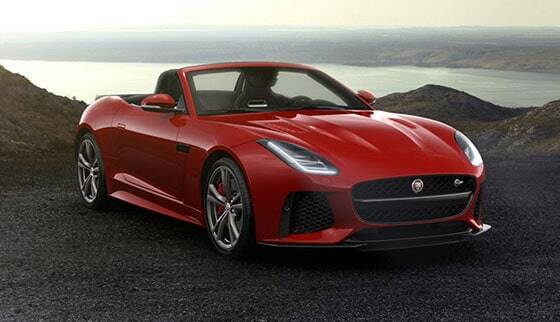 It works with Jaguar’s Intelligent Driveline Dynamics to constantly analyse F-TYPE's handling, redirecting power to all four wheels independently. This optimises traction and helps you maintain control, even in demanding conditions. 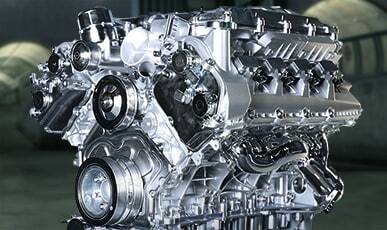 Whichever F-TYPE model you choose, at its heart will be one of six supercharged engines. Supercharging delivers instant response and effortless performance at any speed, especially combined with the F-TYPE’s lightweight aluminum architecture. That’s why the F-TYPE SVR’s 575PS engine produces an astonishing 700Nm of torque, for a 0-60mph time, in a blistering 3.5 seconds. 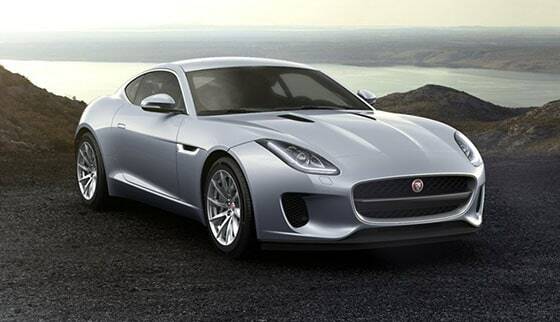 F-TYPE’s beating heart is supercharged, minimising the gap between pressing the throttle and the engine’s response. Its lightweight aluminium body results in an exceptional power-to-weight ratio for exhilarating performance, while handling is supremely agile and responsive, enhanced by advanced driving technologies (including the option of All-Wheel-Drive). 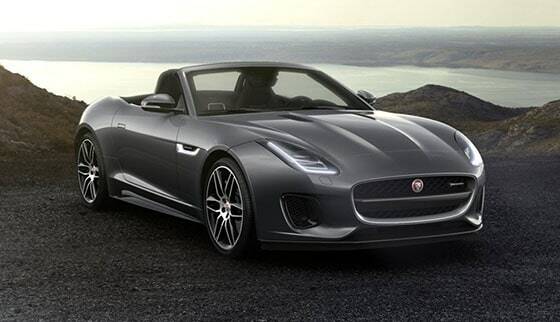 In F-TYPE’s driver-focused cabin, you’ll feel at one with the car, and at one with the road. Leather steering wheel with Silver gearshift paddles (automatic only). With an uprated 575PS engine, F‑TYPE SVR has been engineered for sheer power, exhilaration and an outright top speed of 200mph. 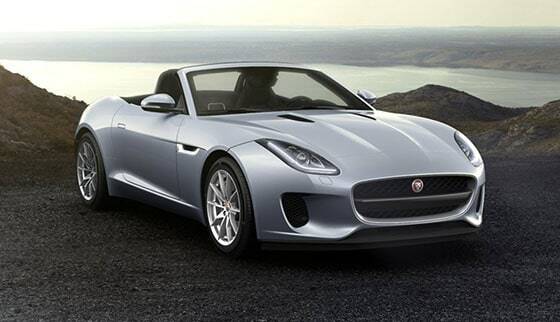 Now you’ve explored F-TYPE’s features and models, find the one for you.